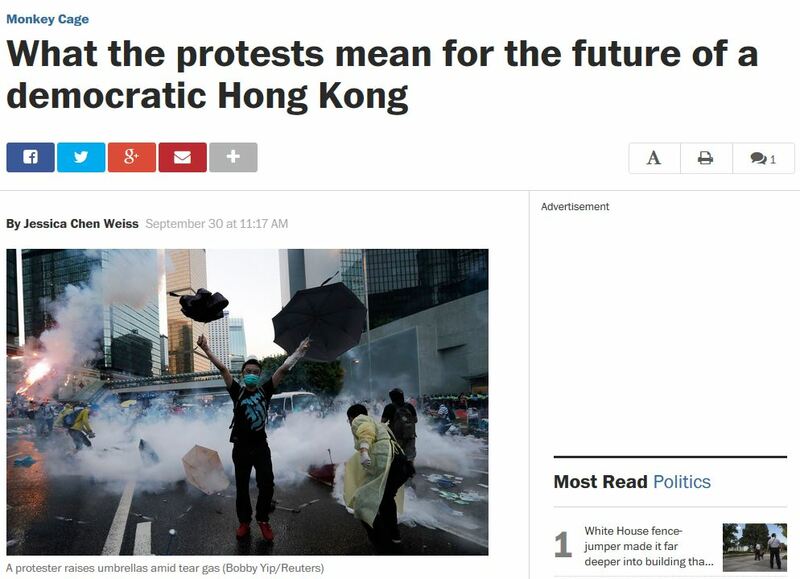 I spoke to MSNBC, Foreign Policy, and Bloomberg this week about the Hong Kong protests. 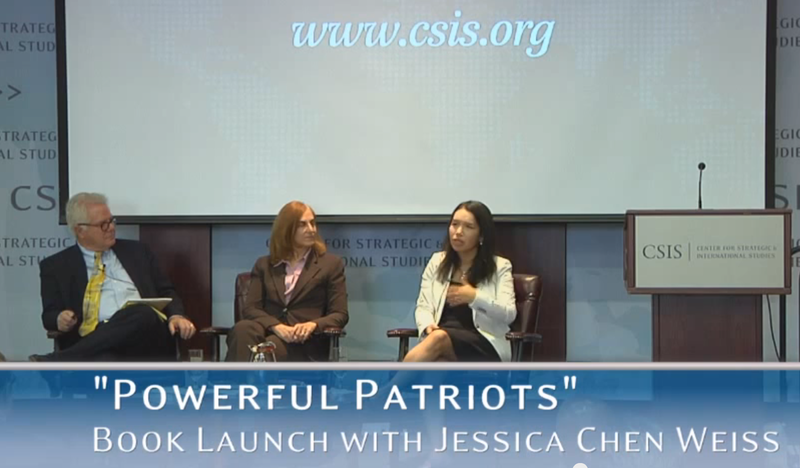 On Monday, Bonnie Glaser and David Lampton hosted a book launch for Powerful Patriots at CSIS. The video of the program and discussion is available here.